Forty Winks - Natural Latex Mattress Store Ballina NSW. 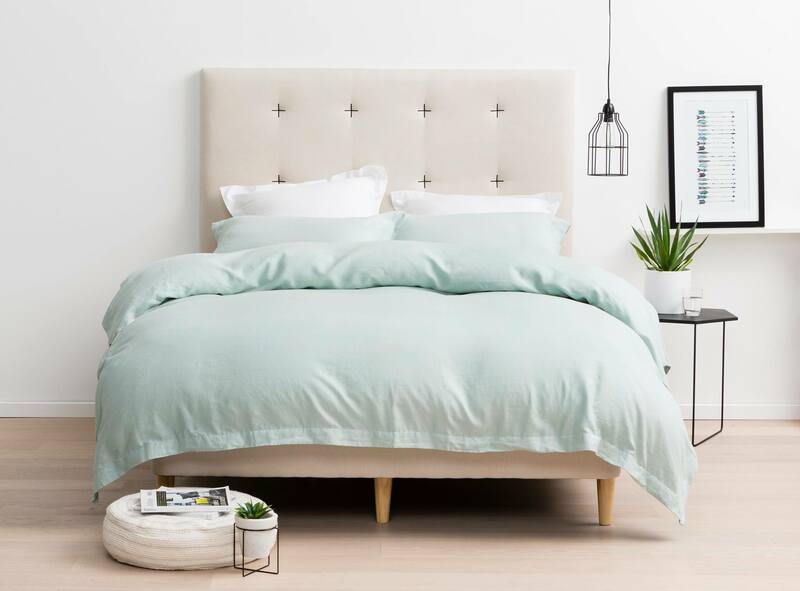 If you would like to refurbish and change your bedroom design, or maybe are looking for a new bed mattress, you should look no further than at Forty Winks Ballina! 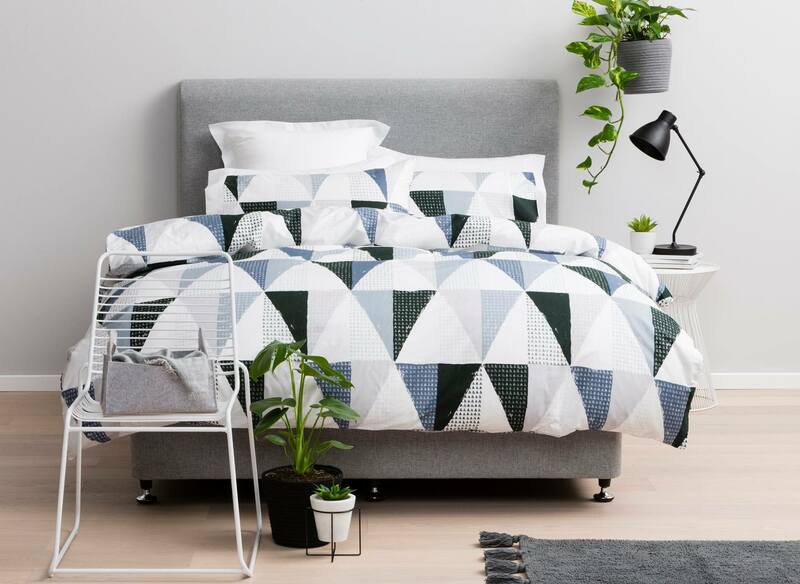 Forty Winks is one of the most successful locally owned and operated bedroom furniture retailers in Australia. In fact, Forty Winks is celebrating the opening of their 100th store in Chatswood, Sydney. Although Forty Winks has countless stores located across Australia, this specific store is situated in the city of Ballina, in the charming province of New South Wales. Forty Winks is celebrating 30 years of experience within bedroom furniture industry. An excellent customer service. A close eye to innovative solutions and the highest quality products are truly what distinguishes them from the competition. A good customer service is something very important to Forty Winks to bring to their customers. In fact, every employee at Forty Winks is required to undergo a regular industry product program. It ensures that the staff members working at Forty Winks are well informed and can help the clients with finding a better sleep quality solution. Also, when you visit your local Forty Winks store, you can request your personal sleep expert in helping you to be matched with your future mattress through the BedMatch program. BedMatch is a new innovative method in order to find out about your sleeping habits. The program will suggest which mattress would fit you the best. It is done through completing a small survey as well as scanning your fingerprints. While you are being matched with the best mattress suitable for your body shape and sleep habits, remember to try the latex mattresses sold at Forty Winks which are with Vita Talalay inside. Vita Talalay produces pure natural latex mattresses, latex mattress toppers and latex pillows. Latex mattresses are extremely durable, breathable and supportive to your body shape. Shop your perfect latex mattress at Forty Winks Ballina.